A ten year-old family friend of ours is an avid reader and churns through books in paper form and on her Kindle at a great rate. Her mother told me recently that Miss Ten voluntarily writes a short review on Amazon of each Kindle book she has read; her parents have no input whatsoever and didn’t even suggest she do this. I am so impressed at this young reader taking the time to ponder each read before starting on her next. 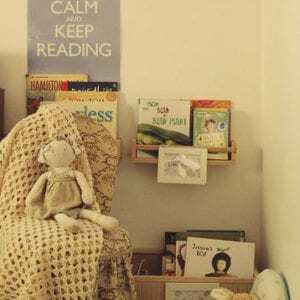 Reflecting on books helps to extend the reading experience and, without making it a chore, this is a great habit to encourage in your young readers. Thinking critically about a text, comparing it to other recent reads, thinking about which of your friends may enjoy it and pondering the ‘heart’ or message of a book is what we as teachers want our students to do, but in the process of reviewing, we often manage to destroy the joy of a story. 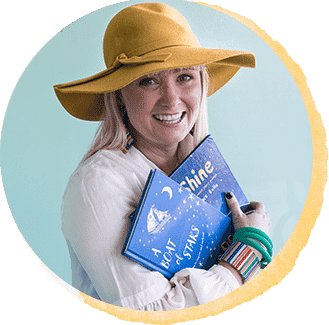 Encouraging young readers to write a short reflection after they read helps to hone their reviewing skills and engage them more deeply with language, books and ideas. Whether they keep a book journal or review online doesn’t matter and it’s nice to mix it up and sometimes even do an artistic response to a book rather than a written review. Whichever form they choose, let them own it, don’t take over the process and don’t make it a chore. Readers, writers, reviewers and critical thinkers all start with a love and a joy of words and ideas…and clever parents and carers nurture this joy. Here are some of her favourtie books at the moment, all are perfect for advanced ten year old readers. 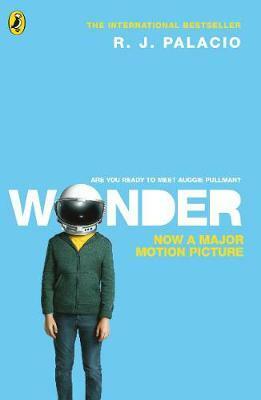 ‘Wonder’ is the best book I have ever read. It is so sad and uplifting. Auggie is so brave and kind as well as Via. The movie is great too but in my opinion the book is better. My favourite character is Via because she is always there to help Auggie in times of need. R.J Palico is a great and fantastic author that has made an incredible story. 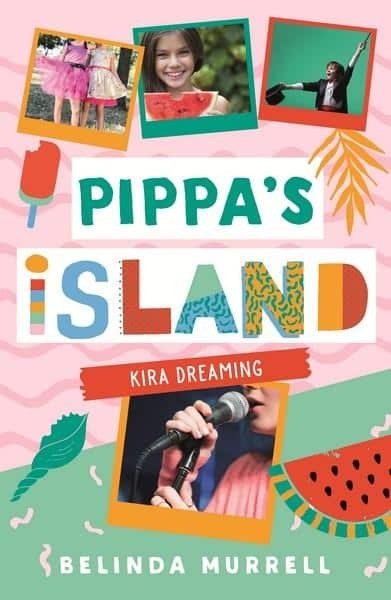 ‘Pippa’s Island’ is one of the best books I have read. It is really funny yet feels like a true story. I would recommend this book aged around 9-11 or 12. In my opinion this is a really great book as well as very funny. I loved it so much because I thought it was just about a family moving to a different place but instead their moving to a town full of surprise as well as mysteries to be discovered there. Are Ghosts real or not, well you’ll find out. 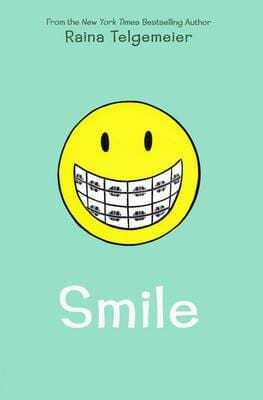 ‘Smile’ is a really good light read (as in I read it in 30 minutes). 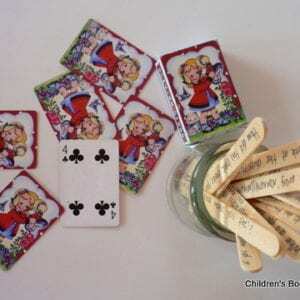 Raina in the book is a very unlucky girl when it comes to her teeth. You will find out what I mean if you read the book. 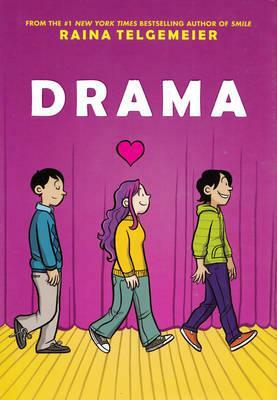 ‘Drama’ is my favourite out of all of Raina Telgemiers books that she has written. 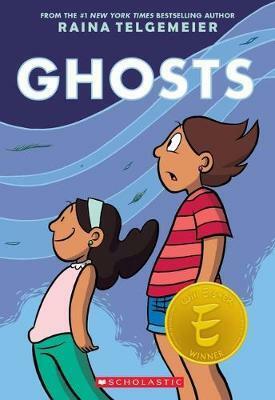 It is a great book for everyone aged around 8-11. Drama is great and so funny and everything is unexpected. 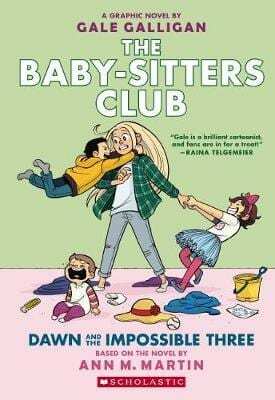 This by far my new favourite Baby sitters club book. This is also my first time reading one of Gales books and I love her illustrations and how they seem so realistic. It was a funny yet surprising storyline that flowed really well. I like this book because Raina make the pictures look so realistic and detailed. I think Janine is smart but sometimes a bit annoying. Claudia is my favourite character in this book because she is good at art and always stands up for herself when times are rough. 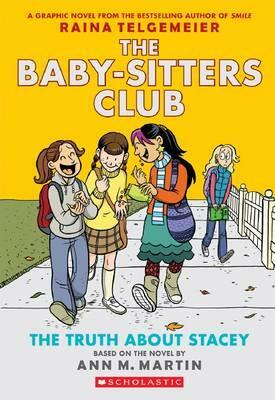 The truth about Stacey is a really good book because it shows to judge anyone by what they look like. You never know what is going on in each others lives. I also like how Raina Telgemier makes it feel so real in all of her stories. I like this book because it is super funny. 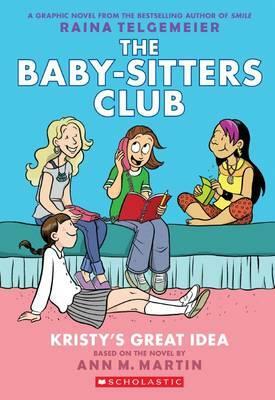 Kristy always comes up with smart and original plans, to use to make more people become part of the babysitters club (members) or ask them to look after their children (customers). 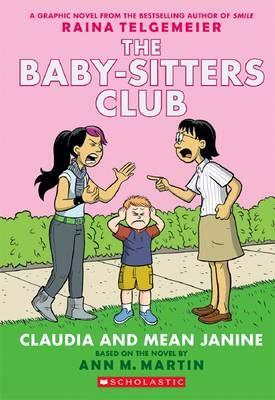 This is a brilliant page of reviews – given my own 9yo (girl) and 8yo (boy) absolute LOVE of the Babysitters Club graphic novels I’ll be showing all of these book ideas to them. My 11yo (boy) always needs to illustrate his thoughts as he reads a book. Or copies the graphic novel illustrations which is pretty cool too. Reading then drawing, such a great outlet. Great reviews. I loved the Baby sitters series when I was 10 so I’m really looking forward to my Miss 10 reading these.